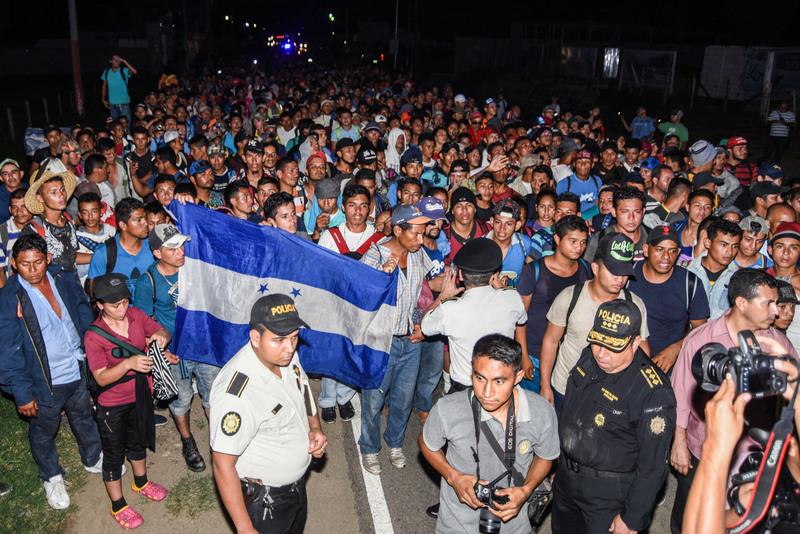 The Department of Homeland Security (DHS) is requesting that the Centers for Disease Control and Prevention (CDC) investigate the cause of the growing number of sick migrants illegally crossing the U.S.-Mexico border, officials revealed to reporters Wednesday morning. An official also told reporters that DHS Secretary Kirstjen Nielsen is requesting that Mexican authorities also investigate the living conditions of migrant holding camps across the border to see if that is the source of illness. The children’s deaths have brought intense scrutiny on the holding conditions and procedures of DHS, which says they are simply overburdened by thousands of daily illegal border crossings. A DHS official noted that, prior to these two incidents, border patrol had not lost a child in custody in over a decade. This was remarkable, they claimed, given the hundreds of thousands who have passed through its holding facilities in the interim period.